The music promoter died suddenly at his home in Dublin this evening. 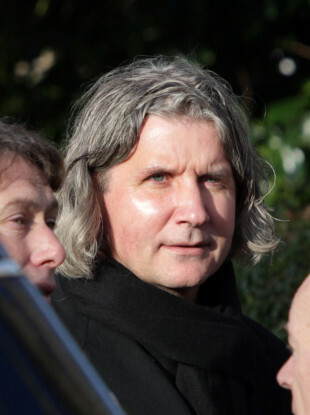 MUSIC PROMOTER JOHN Reynolds has died at his home in Dublin at the age of 52. In a statement this evening, Reynolds’ family expressed “great sadness” at his sudden death at his home in Milltown, Dublin. It was also announced that this weekend’s Metropolis Festival at the RDS Arena would go ahead as planned. Email “Music promoter and Electric Picnic founder John Reynolds dies suddenly aged 52”. Feedback on “Music promoter and Electric Picnic founder John Reynolds dies suddenly aged 52”.